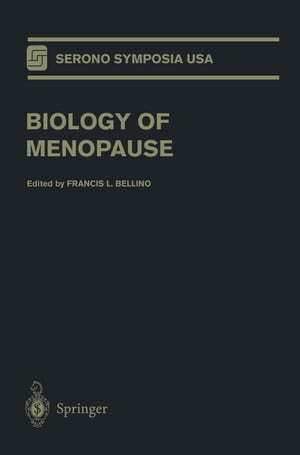 Collins Booksellers - Biology of Menopause by Francis L. Bellino, 9780387216287. Buy this book online. Biology of Menopause presents the proceedings of an international symposium held from September 10-13, 1998 in Newport Beach, CA. The proceedings review current knowledge and explores future research directions on the biologic changes of the hypothalamic-pituitary-ovarian axis across the menopausal transition and the associated changes in physiologic systems outside of the HPO axis, including the brain, the musculoskeletal and cardiovascular systems. Additionally, chapters present new methods of study and emerging areas of research.